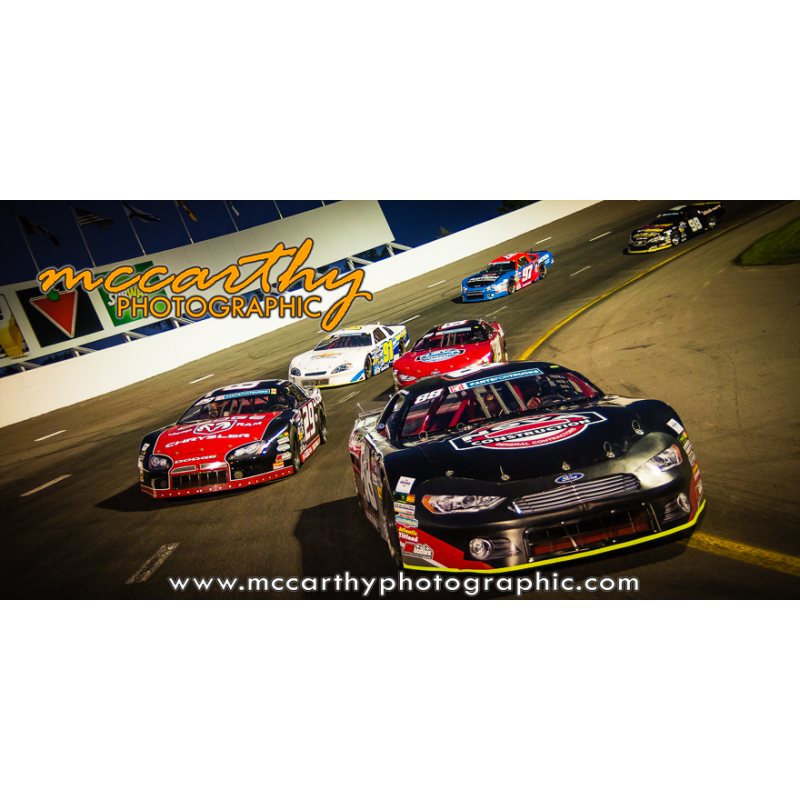 Scotia Speedworld and MPST Galleries are live! There were some great new paint schemes in both the Maritime pro Stock Tour and the Weekly Racing series and it was also my first time at the track with the new Nikon cameras in a real race situation. With racing all weekend, software issues and pesky day job time commitments it took a little longer this week to get the galleries edited and uploaded, but they are now available from their new 2014 permanent home. You can view the Maritime Pro Stock 2014 Schedule and gallery links directly HERE while the Scotia Speedworld Weekly Racing Series 2014 Schedule can be found HERE.